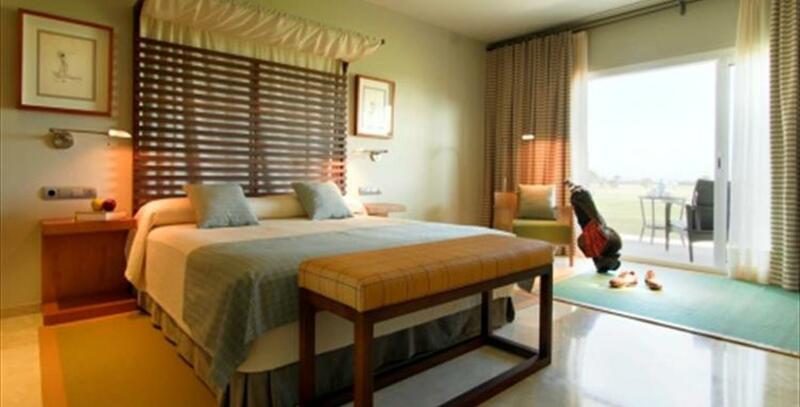 Parador de Málaga Golf offers spacious rooms with overview of the sea and the golf course. 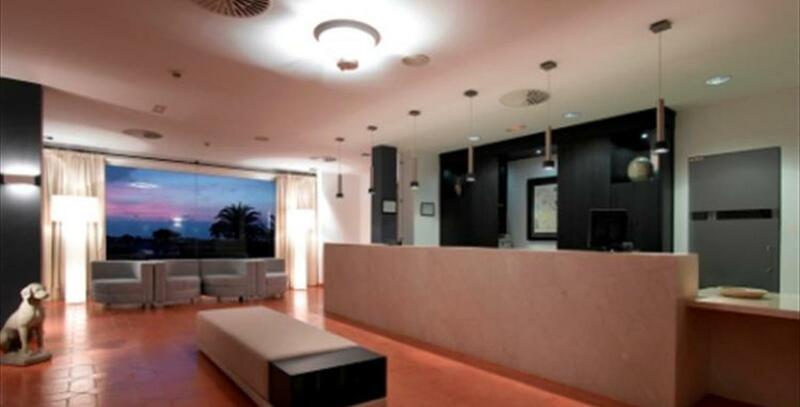 It is a very quiet location with private access to the beach, with pool, tennis and paddle courts. 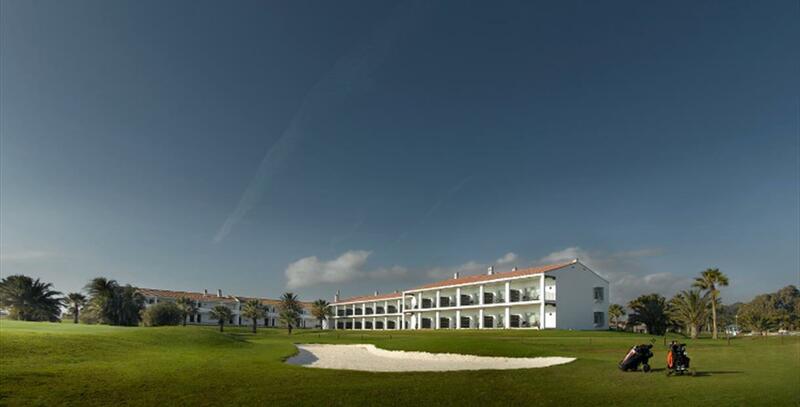 The Golf Course has 18 holes + 9 Links Old Course and is the venue for major competitions, most recently, the Andalusian Open in March 2010. In the restaurant you can taste the famous specialties of the cuisine of Málaga. 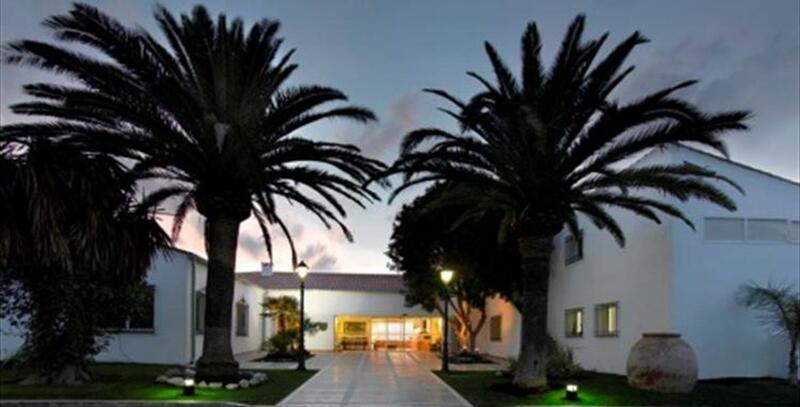 This is a modern building adapted for people with disabilities, with sea views, spacious green areas near the beach with its own access, located outside urban areas, furthermore it´s 5km to the airport, close to places of leisure, with high quality and reasonable prices. Recommended for families and golfers.